Sardonyx is a variant in which the colored bands are sard rather than black. Black onyx is perhaps the most famous variety, but is not as common as onyx with colored bands. Found in Brazil, India, Germany, Uruguay, Russia and USA. Sardonyx is a highly protective stone that embodies a vibration of happiness, optimism and confidence. It helps to boost your self control and your level of personal power. 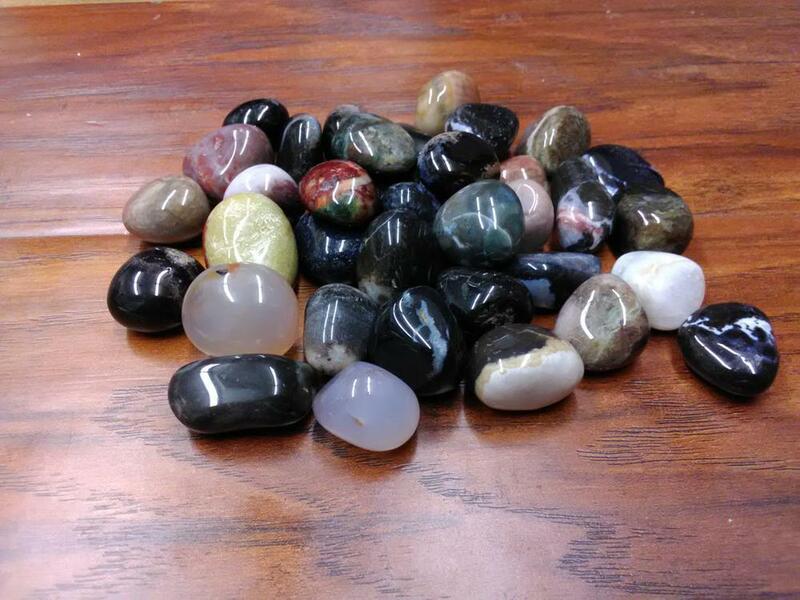 Stone sizes range from 1/2" - 3/4"